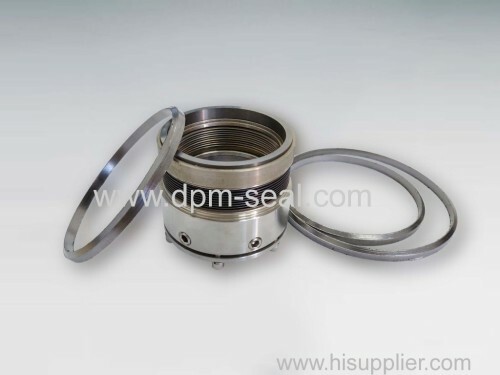 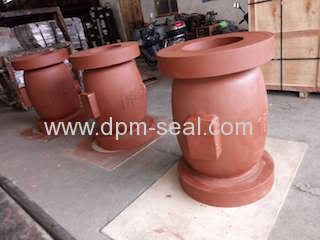 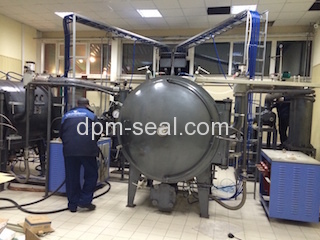 Ningbo DPM Fluid Technology Co.Ltd is a seals and bearings engineering company located in Zhejiang Ningbo, China. 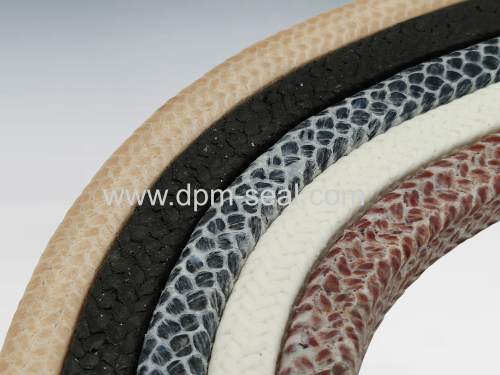 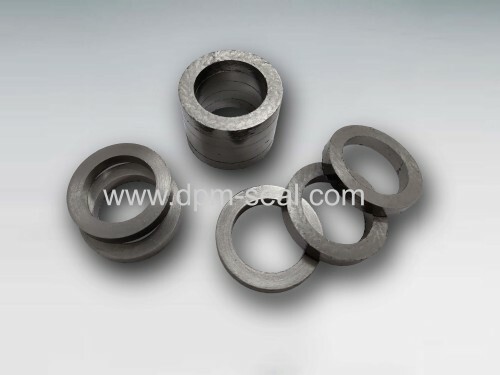 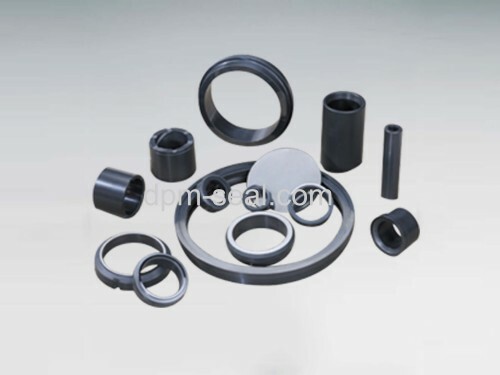 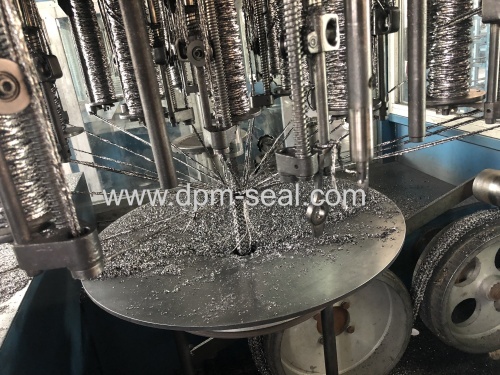 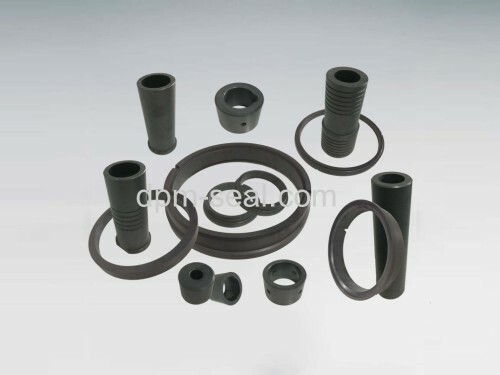 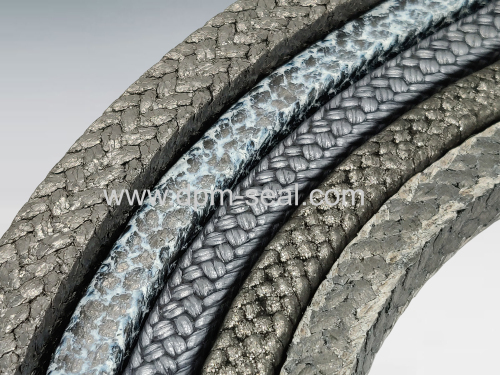 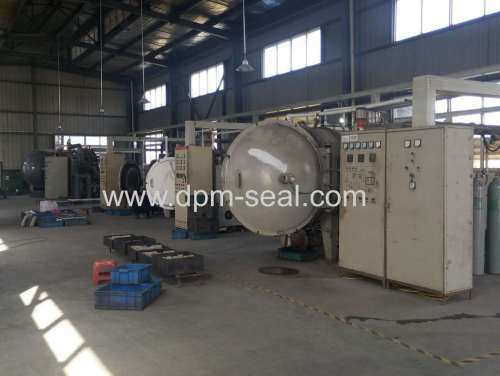 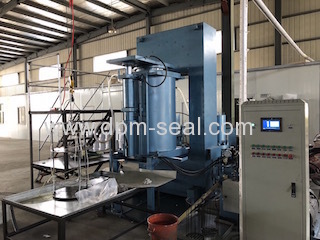 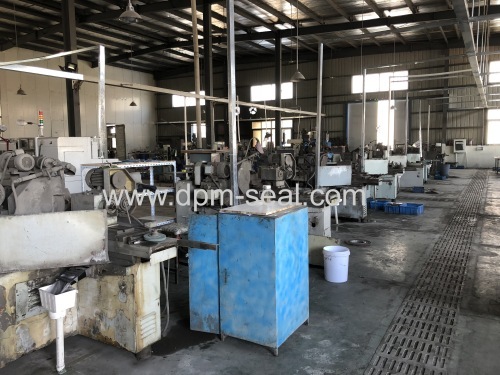 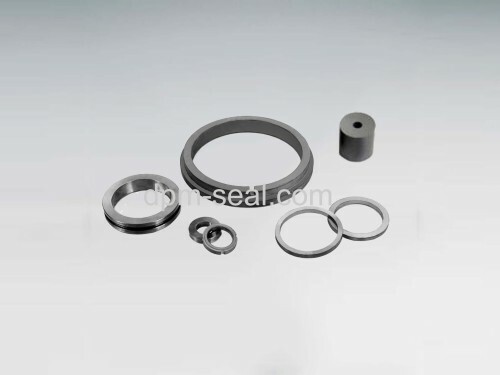 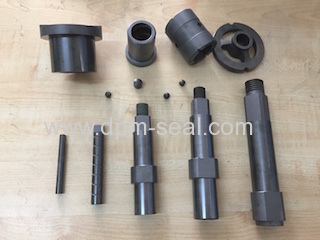 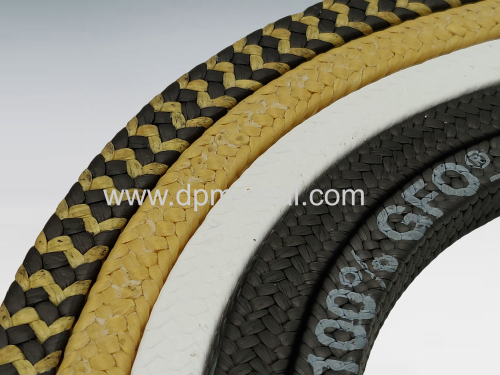 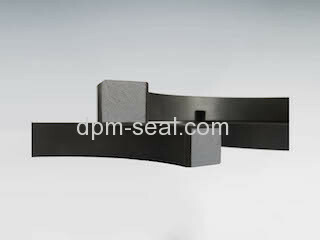 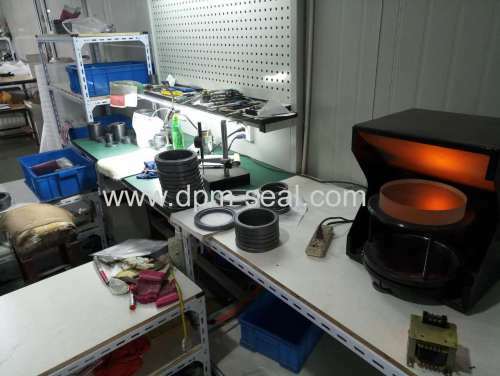 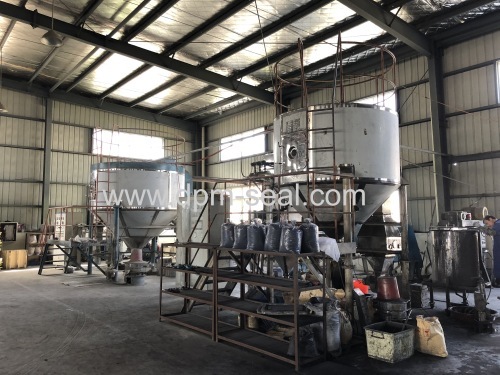 We mainly design and manufacture our sealing products with different kinds of tribological material such as Silicon Carbide, Carbon Graphite, Tungsten Carbide, and soft sealing material of flexible graphite. 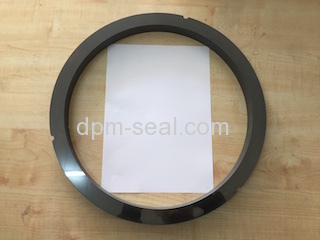 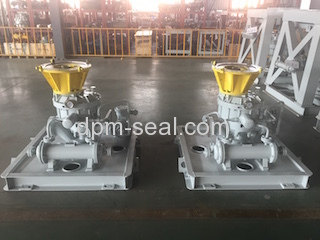 In the meantime we supply complete OEM mechanical seals which are equivalent to most of the worldwide famous brand, as well as support systems.